1-888-678-3688 (toll free). Watch Crystal Material Corning Gorilla Glass 3. Band Material Leather. Weight 2.1 oz / 60 g(Watch and Band). Battery Life Maximum: Up to 24 hours. Band Width 22 mm. Bluetooth 4.1. Non importa che ti trovi in piscina o al mare: Gear Fit2 Pro resiste all'acqua fino a 5 ATM ed è perfetto per il nuoto. In base allo standard ISO 22810:2010, Gear Fit2 Pro ha un grado di resistenza all'acqua pari a 5 ATM. 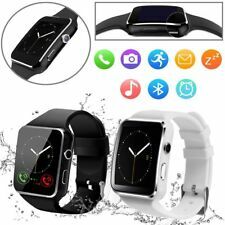 Smartwatch Noziroh Watch T1. 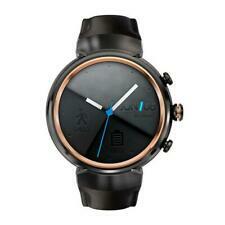 • Gli smartwatch Noziroh Watch sono stati progettati per garantire alte prestazioni e design alla moda. Avrete al polso un orologio fashion e tecnologico. 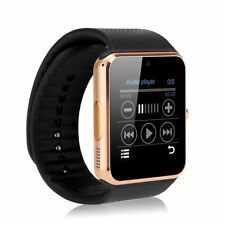 • Gli smartwatch Noziroh Watch sono compatibili con tutti gli smartphone e tablet dotati di connessione Bluetooth, con sistema operativo Android e iOS. 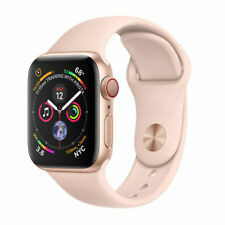 Samsung Galaxy Watch Active, Rose Gold (SM-R500NZDAXAR). Condition is New. Shipped with USPS First Class Package. Receive notifications, such as calls and alerts, at a glance as well. 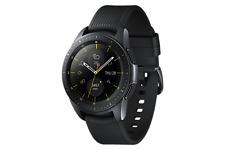 Wear OS by Google works with phones running Android 4.4 (excluding Go edition) or iOS 9.3 . Supported features may vary between platforms and countries. (Watch has been reset to factory. Doing that is against U.S. and international laws.). We do our best to process as quickly as possible. BEST PRICING. 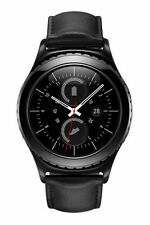 Samsung Galaxy Gear S3 Classic Stainless Steel Pink Band SM-R775V VERIZON LTE. See photos for condition. Shipping and handling includes tracking. Payments are required within 3 days of auction ending. Thanks for looking. God Bless! Wi-Fi: 802.11 b/g/n 2.4GHz. Scegli lo sportivo Hybrid Sport, il sempreverde Classic Leather o il casual Premium Nato: troverai sempre la soluzione giusta per ogni stile. È una soluzione di tendenza e allo stesso tempo funzionale. 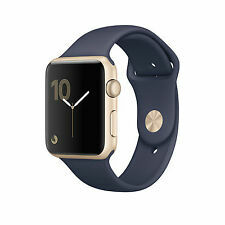 Apple Watch series 2 42mm verre. Délai de rétractation. The Ticwatch E is a fantastic WearOS device. 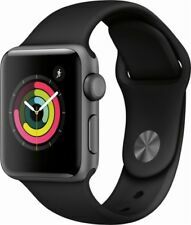 Apple Watch Sport Black Band 42mm Space Gray Aluminum Case I bought it on sale to see if I liked having a smart watch and used it for about two years. 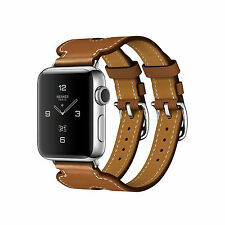 I love it and just upgraded to Series 3. This is still a great smart watch and works well. I just don’t need it anymore. 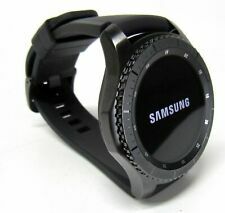 It comes with both size bands. FUNZIONI ● Questo smartwatch può visualizzare chiaramente l'ora, la data, i passi, la distanza e le calorie. Farti conoscere i tuoi dati sportivi immediatamente ● Sincronizza dati sportivi quando il Bluetooth è associato allo smartphone, è possibile sincronizzare i dati con il telefono Android e il telefono iOS. HUAWEI Honor Band 3 Smartband. Ti consigliamo di utilizzare un servizio di corriere affidabile quando rispedisci i tuoi beni. Si prega di imballare tutti i ritorni in modo appropriato. Ampiezza di Banda: 21 x 1.5 cm. Android Wear 2.0. Request a car ride. Perfect your golf swing. Explore a new neighborhood. 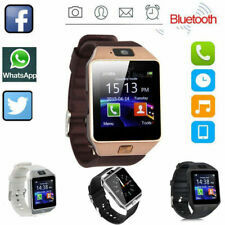 TicWatch Tech Specification. Unplug and run. With Google Play Music on TicWatch E, enjoy music without your phone.